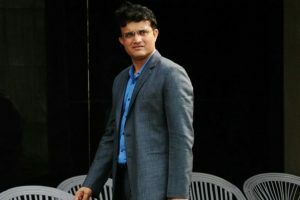 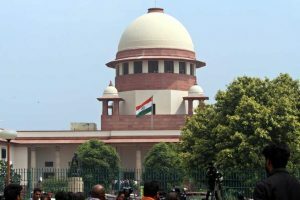 Former India captain Sourav Ganguly on Thursday put his weight behind is the nine new teams that have made their way into the Ranji Trophy, the country's premier first-class competition. 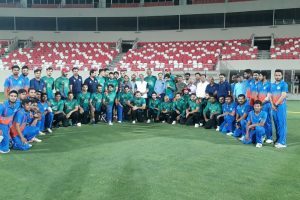 Akash Parkar starred with the bowl as he picked up three wickets. 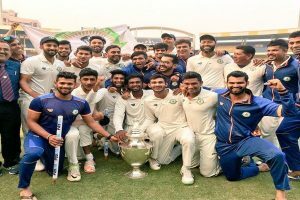 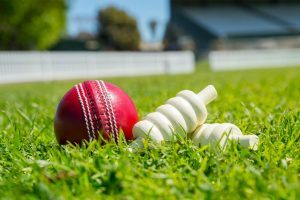 Vidarbha claimed their maiden Ranji Trophy after beating Delhi by nine wickets in the final of India s premier domestic tournament here today. 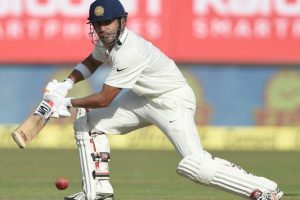 Vidarbha put up a huge first innings total of 547 before bowling out Delhi for 280 in their second innings, getting a target of merely 29 runs. 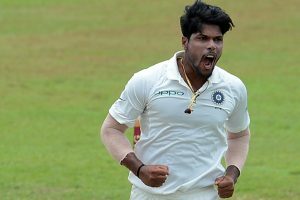 Fast bowler Gurbani's seven-wicket haul fired Vidarbha into their maiden Ranji Trophy final. 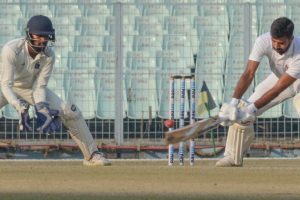 Pacers Navdeep Saini (4/35) and Kulwant Khejroliya (4/40) wrecked havoc in Bengal's second innings. 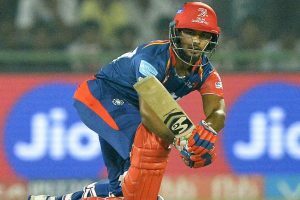 Delhi thrashed Madhya Pradesh to reach the last four, while Bengal rode on their first innings lead over Gujarat in the drawn quarter-final tie.